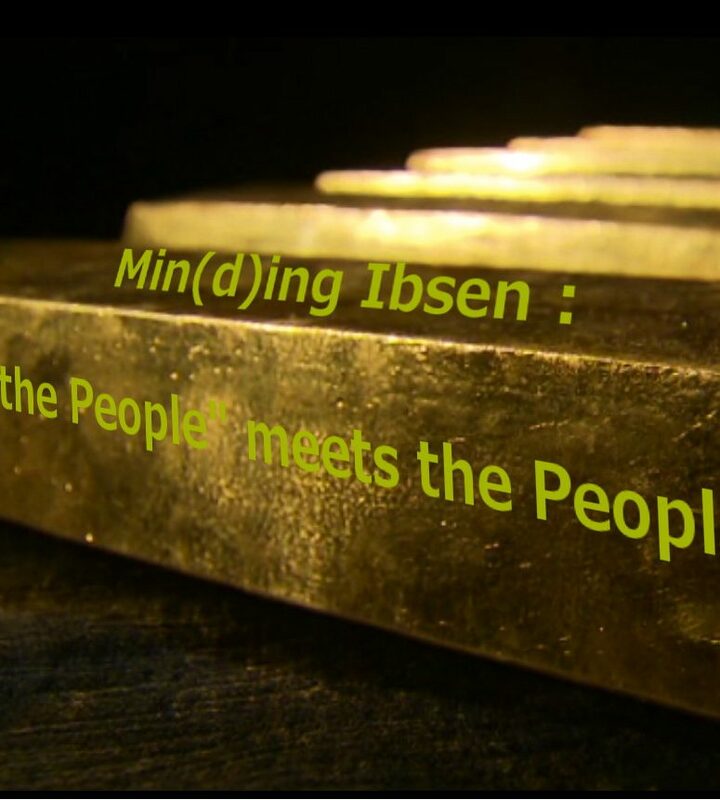 "Min(d)ing Ibsen: “An Enemy of the People” meets the People" is an interesting project that involves both a production of selected scenes from Ibsen's play performed by professional actors combined with a form of documentary theatre where representatives of a community present their readings of a local and contemporary conflict with parallels to Ibsen's drama. The issue at hand is the controversial gold mining project in Chalkidiki in Northern Greece close to Thessaloniki. The performance is planned to take place in the Hall of the City Council. 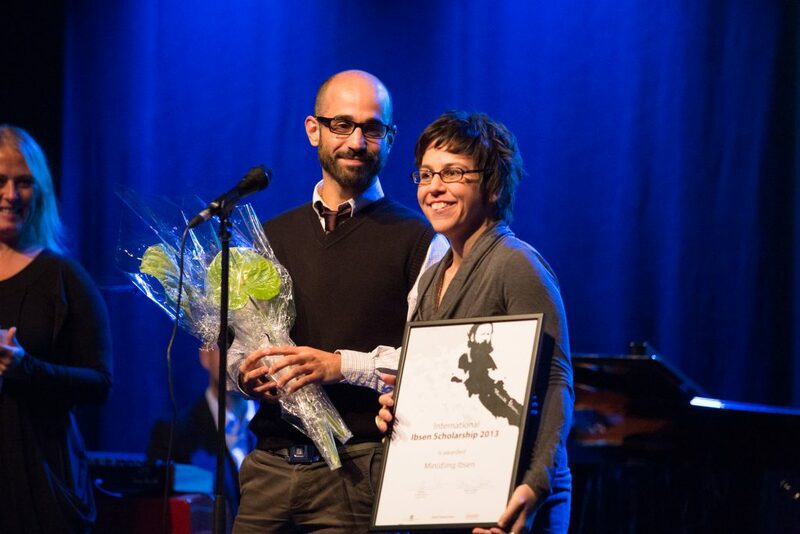 The project is a fine example of how to involve theatre in actual political debate and linking one historical situation – that of Ibsen's – with another and contemporary one – that of today's Greece. 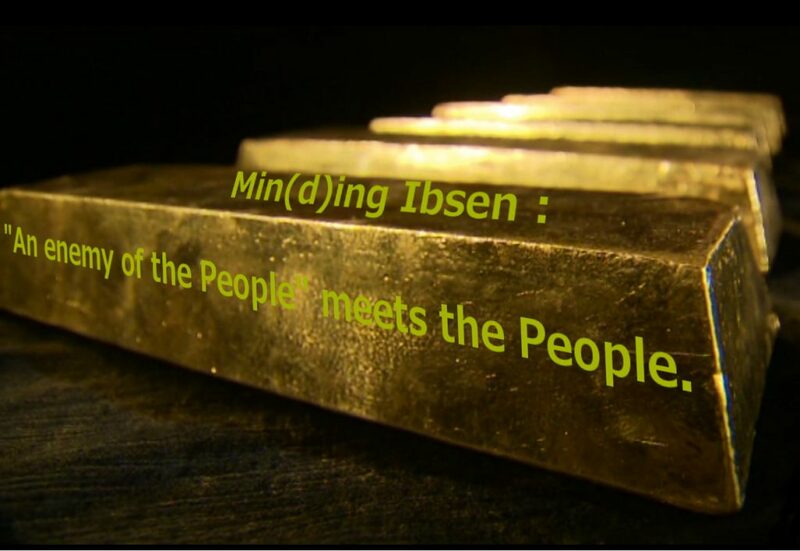 In the project “Min(d)ing Ibsen, the play “An Enemy of the People” is used as medium to shed light on the controversial issue of gold mining in Skouries, Greece. In the middle of an acute financial, social and humanitarian crisis, he project searches for what a citizen would sacrifice in order to survive or, in other words, what they consider fundamental in order to thrive. Classic form of realistic theatre blends with documentary theatre. The participants will be both actors, caring out selected scenes from Ibsen’s text, as well as non-actors who will contribute with their knowledge and experience on stage regarding the ambiguous mining in Chalkidiki. 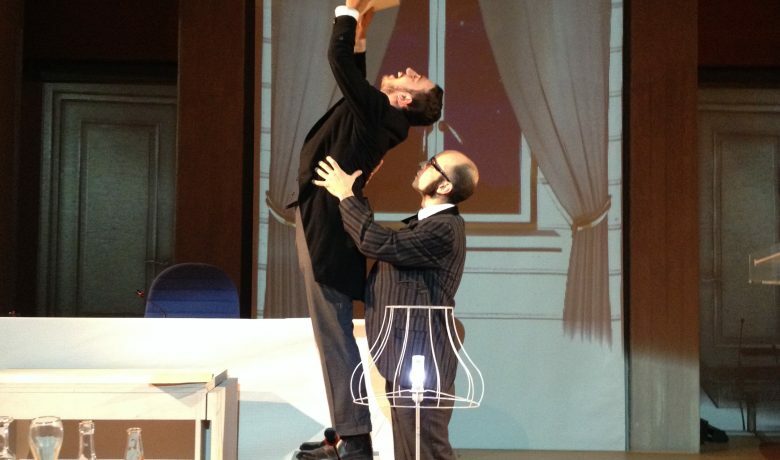 The performance is to be staged in the Town Hall of Thessaloniki. Min(d)ing Ibsen. An enemy of the people meets the people premiered at Chamber of City Council of Thessaloniki, Greece on January 25th 2014.